This is hilarious. Square, the mobile payments company founded by Jack Dorsey, has sent a copyright infringement complaint to Twitter, the social networking company founded by Jack Dorsey (well spotted by the Guardian’s Josh Halliday). The complaint centers around the account @SquareRegister, which Square claims uses a trademarked name and the logo for its Register product as an avatar. It doesn’t anymore, for what it’s worth – the DMCA complaint was filed on 22 June. On a sidenote: one of @SquareRegister’s 10 followers is Mia Blume, who leads the merchant products design team over at Square. We have previously attempted to have this account transferred to our client by sending multiple trademark claim violation forms, but were unable to communicate with a representative of Twitter regarding this matter to achieve transfer of this account. Apparently, it’s very difficult for a company to communicate with a Twitter rep, even when said company was co-founded by Twitter’s chairman. 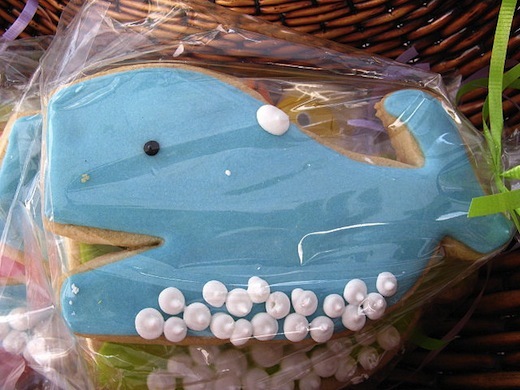 Now that’s what I call a fail whale.